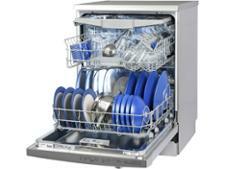 Bosch SMS25EI00G/01 dishwasher review - Which? 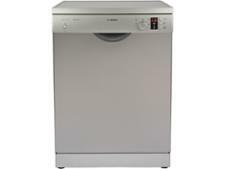 The full-sized Bosch SMS25EI00G/01 dishwasher has an A++ energy rating, but we test every machine to find out exactly how energy efficient it is. 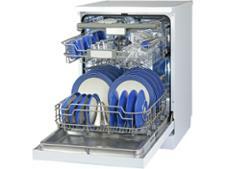 How did this dishwasher fare in our tough tests? 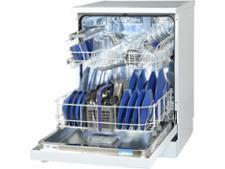 And does it have the cleaning power to get your dishes grime-free? 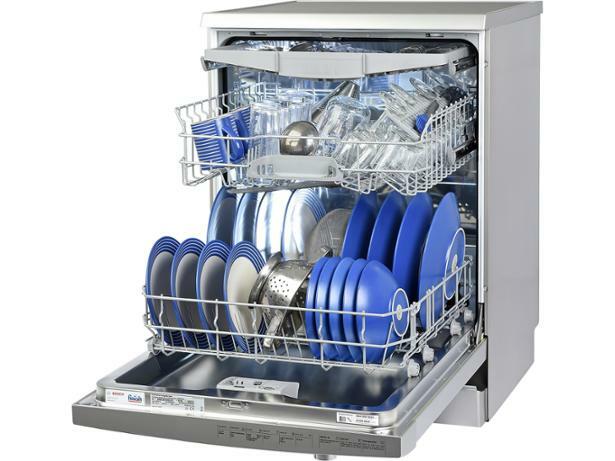 Read our full review to find out whether it cleaned up.